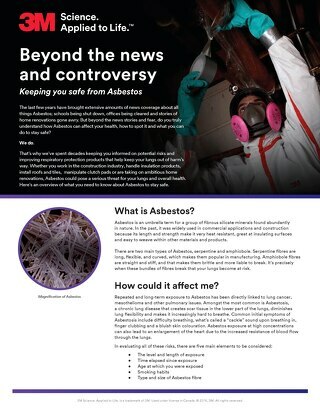 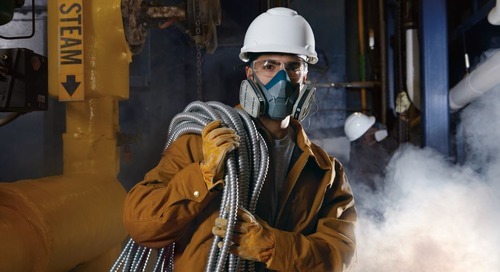 From foundries to woodworking, workers in many industries require protection from airborne particles such as dust, fibres, mist, fumes and biological aerosols. 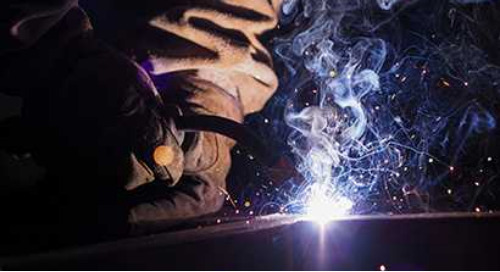 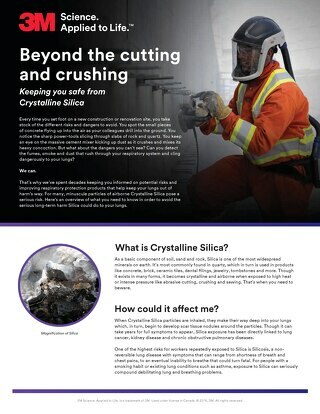 Sweeping, sanding, grinding, sawing, bagging, welding—each creates a unique set of conditions, especially given environmental considerations such as heat and humidity. 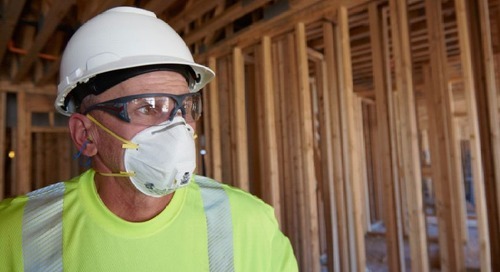 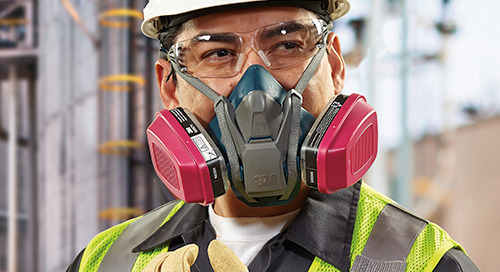 3M’s wide selection of filtering facepiece respirators helps you match the respirator to your environment. 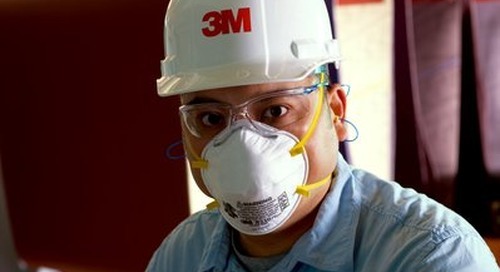 3M uses a variety of innovative technologies and features to help you meet your protection and comfort needs. 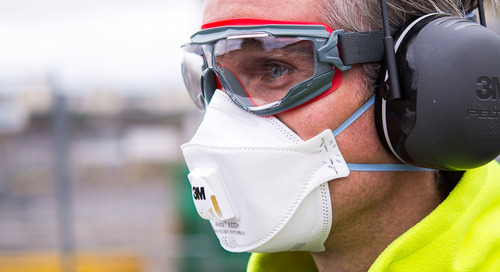 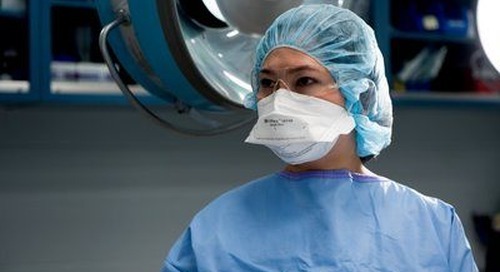 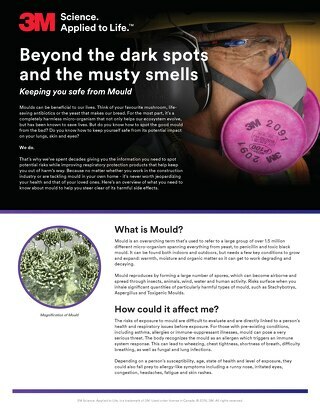 3M Canada explores the differences between disposable respirators and medical masks, including differences in function and fit. 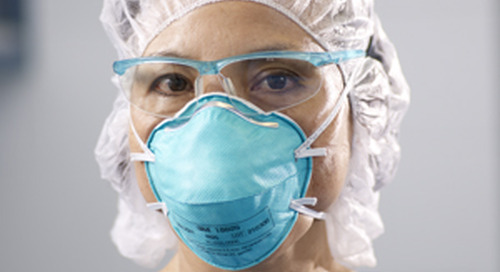 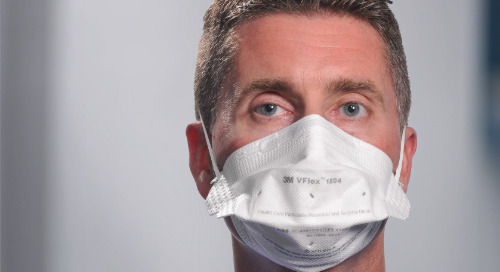 Why do disposable respirators have a defined shelf life? 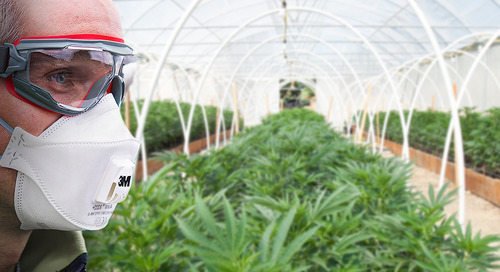 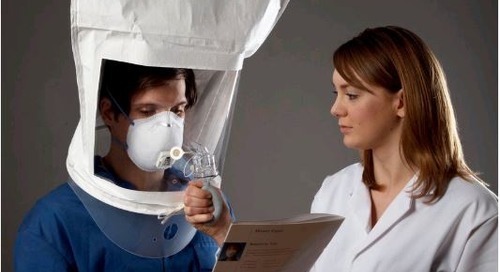 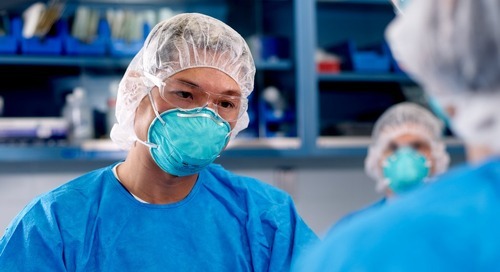 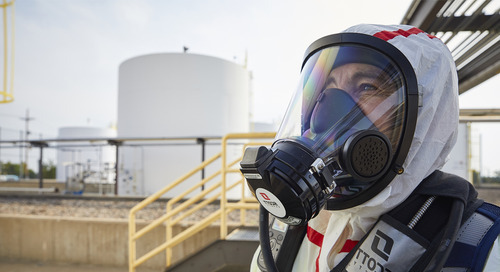 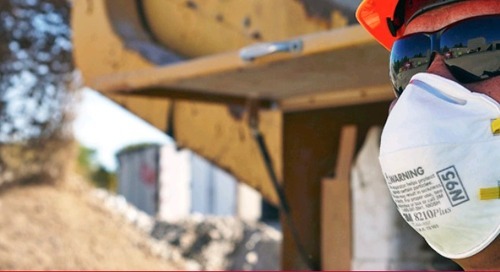 Disposable respirators, also known as filtering facepiece respirators, can help reduce exposures to potentially harmful substances, such as various particulate hazards.